How these oils changed my life. | The Dove Edit. I realize that there are so many gimmicky products out there. Literally you can find everything from body wraps that claim to make you thinner to creams that claim to reduce fine lines and wrinkles in just 5 uses or better yet, give you a face lift after just 1 use! WHAT?! 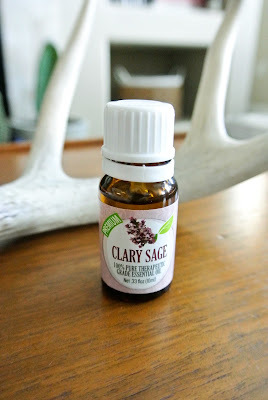 And then there's this one..... the ESSENTIAL OILS category. We've all seen them, whether it be the ones a friend uses or sells, or the ones you can purchase at your local heath food market. There are many different brands out there as well. The top ones being Young Living, doTERRA, Edens Garden, Mountain Rose Herbs, just to name a few. Now I'm not here to tell you which ones are better for you to purchase or look into, because I have my own opinions after doing some research. I have to say how completely skeptical I was with the essential oils craze. Many claim that you can make extra cash on the side by having your own business. That's all well and good, but that's not why I'm dedicating an entire post on this. Apparently essential oils have many health benefits and also, they just smell SO good. Lets get into the main reason I wanted to share this with you all. As I said before, I was extremely skeptical with all the oils and hype surrounding them, not to mention the fact that some of them are very expensive. The brand I use uses the purest grade of oils that are on the market, and due to that, many companies have tried to copy what Young Living is doing. They may have the same price tag or a little cheaper but lesser quality of the oils themselves. Now that statement may get some people riled up, but like I said, I have done my own research on these companies. Let's give you all a little background, I'm about to get really personal with you so if you don't like talking about womanly issues, time to click out now. It was at this point where i was really willing to try anything. So, my in-laws came for a visit and my Mother in law is huge into the oils. She had brought a bottle of Progessence Plus and gave it to me to try out. What could it hurt right? Like I said, I was willing to try anything to see if it would ease my pain. 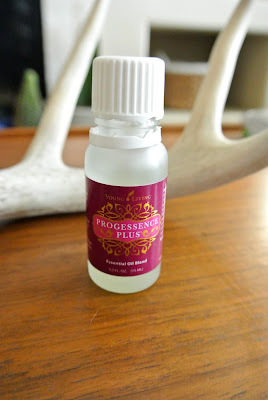 This specific oil claims to help regulate your hormones, decrease in symptoms of menopause and PMS, fertility, endometriosis, fatigue and all other issues that come along with hormonal imbalances. What I'm about to say may be surprising...... 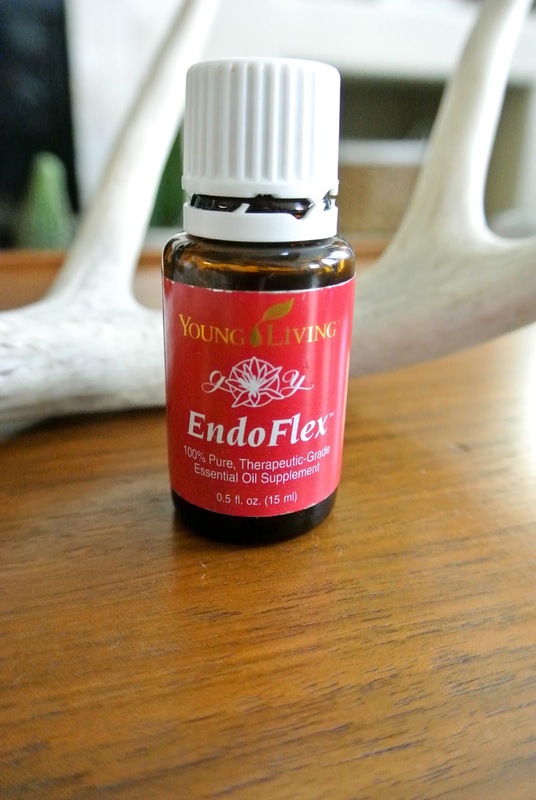 This oil has CHANGED MY LIFE. I have used it constantly along with 2 other oils I'm going to mention, for the past 3 months now and I have seen a huge improvement in my periods and PMS. I used to suffer terribly from extremely painful periods and I had friends who never had any period issues and I always used to wish that could be me. I'd talk to them about how bad my pain would be and the bloating that comes along with and they'd never understand because they never dealt with these issues like I did. Not only that but I also get cystic ovaries which are another pain all on their own. But this oil has changed my life. 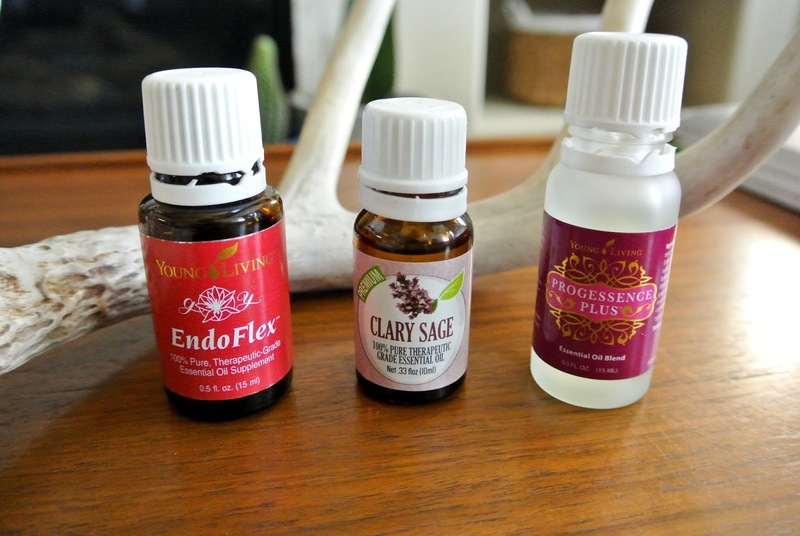 These 3 oils i use 2x a day on a consistent basis and have seen amazing results. My period symptoms have greatly decreased, I can live my life again during that time of the month, and I don't have to dread that time coming like I did before. Along with hardly having any more period issues, my skin has completely cleared up! I have dealt with painful cystic acne since I entered my 20s and now after using these oils my skin has never looked better. I can now, if I want, go out of the house without makeup on. And if any of you have dealt with cystic acne you know that's a huge deal to not have to wear makeup. I'd get breakouts so bad that i would go to my dermatologist and have to get them injected, OUCH! which is so painful when you already have a massive planet on your face. I will freely admit that i was that person that was so skeptical in thinking the oils wouldn't actually work, but they truly do. I have my life back, and I realize that's such a huge statement, but when you've suffered for as long as I have with so much pain and then to finally feel relief, it's the most freeing feeling. If you're still skeptical please go on the website where you can read hundreds of testimonials about these amazing oils and many others. You owe it to yourself to have freedom with your health. Sam, this post sounds exactly like me in regards to period issues. Definitely going to try these! Thank you! Thank you so much for this helpful post! Would you be able to share how much of each oil you use? Does it vary at different times in the month? Thank you for sharing and for your help! This is so encouraging!